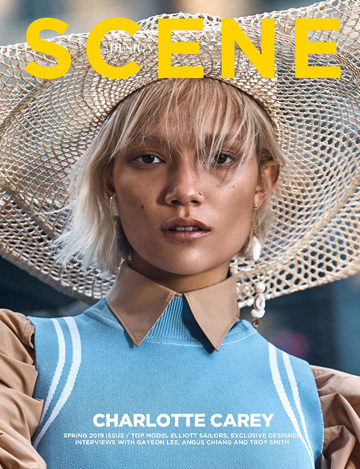 Fashion photographer Dale Grant shares exclusively with DESIGN SCENE STYLE his latest session featuring the striking Folke at Seeds Management. Styling is courtesy of Hercules Terres, who for the session selected looks from the likes of Valentine Gauthier, Deepmello, Jil Sander, Armani, and Stine Goya among other. Hair and makeup is work of beauty artist Norbert Cheminel at Katrin Hohberg.